A 8 Mile loop around Godalming, Surrey. Passsing through Winkworth Arboretum. Fairly steep climb out of Godalming, but its on a solid footpath, so it just takes a bit of time. 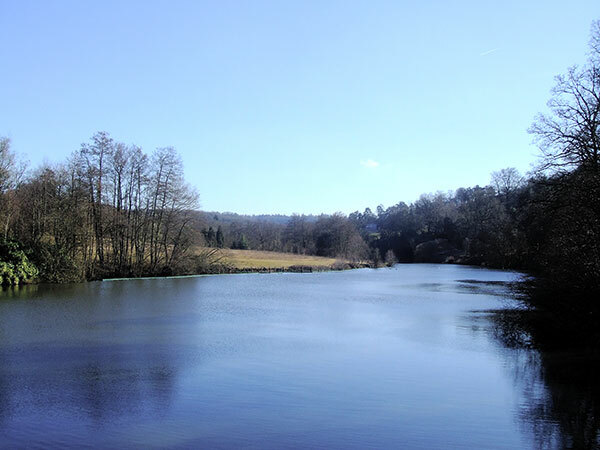 After 15 minutes or so you reach Busbridge Lakes, which marks the countryside start of walk. 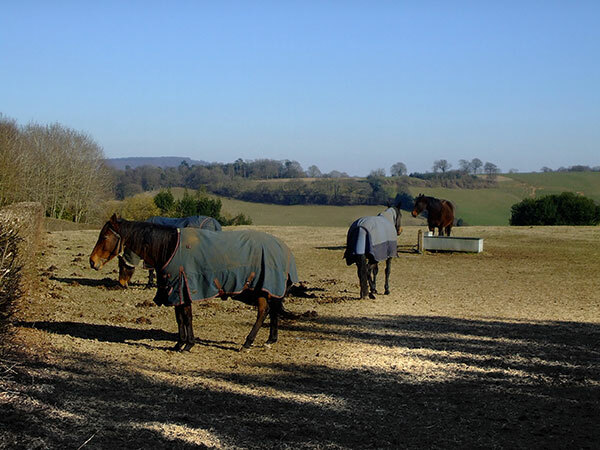 Then on to Clock Barn Farm which has lovely views westward. 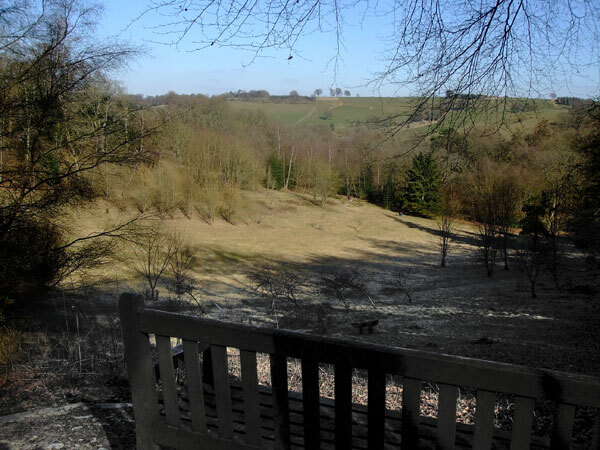 Another walk on this forum goes up to Hydon Ball but this walk veers off east to pass through Winkworth Arboretum. This is National Trust property but has a public right of way running through it so if you stick to this path its free - just don't leave the path! I did this walk late Winter / early Spring so the trees were all still bear, but the view over the lake was well worth the walk alone. Cheers and Happy Walking for 2010.